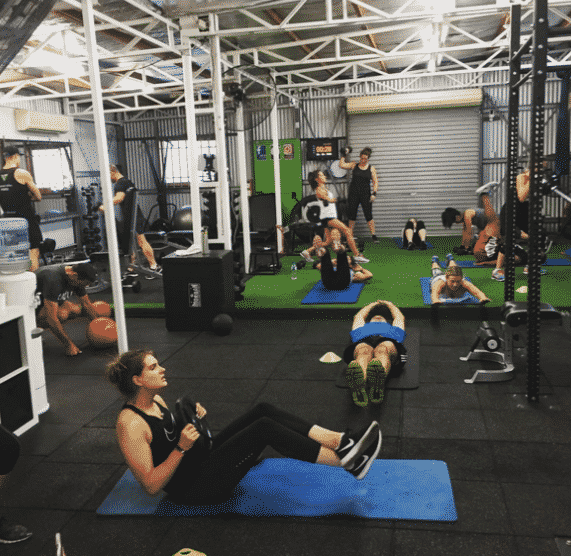 Our High-intensity interval training (HIIT) classes are a mix of exercises and workouts in which you alternate between very intense anaerobic periods and slower recovery periods for a shorter, more efficient workout. It’s short paced, intense and it sure to get the heart pumping. The aim is to do each exercise at 100% effort at your own pace. HIIT is one of the most effective ways to train and adds in loads of variety into your workouts. Your body will use its strength, core and cardio endurance to best finish off each exercise station as you move through the entire workout. In our HIIT class’s we offer a wide range of exercises and workouts with all our Boot Camp classes being suitable for all fitness levels. Here are some examples of what you can expect here in our classes at MV Fit Boot Camp. 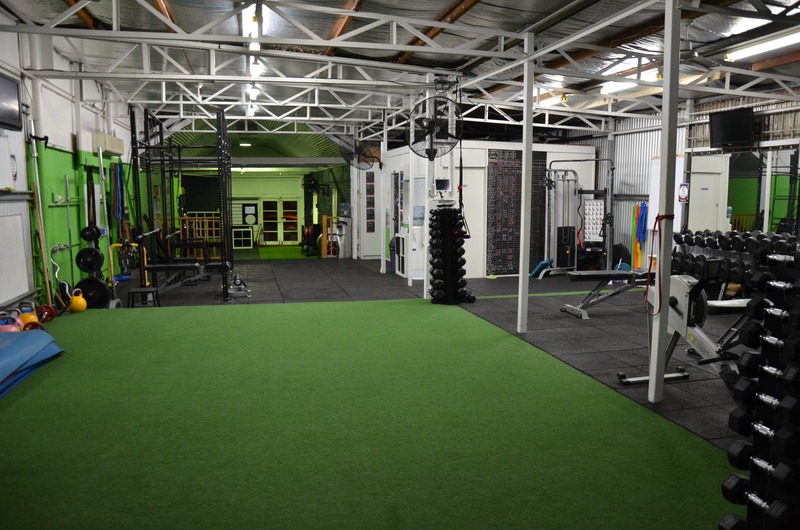 For more information about our boot camps or to book in to the HIIT class’s or any of our other types of group fitness sessions, please contact us via our enquiry form or if your ready to book select from our available New Starter Memberships above.